With our bucket truck, no job is too big or too high! Call Walsh Electric today for all of your pole lighting and maintenance needs; we’ll service your commercial lighting demands on-time and under-budget, a tradition that we’ve upheld for over thirty years! With a 24 to 48 hour response time and the availability of 24 hour emergency service to our regular customers, you won’t be left in the dark. Walsh Electric is fully capable of servicing all your electrical needs, from photocells to time clocks to digital controls. Our bucket truck remains stocked with all the ballasts and lamps we’d ever need while servicing your exterior pole lighting. 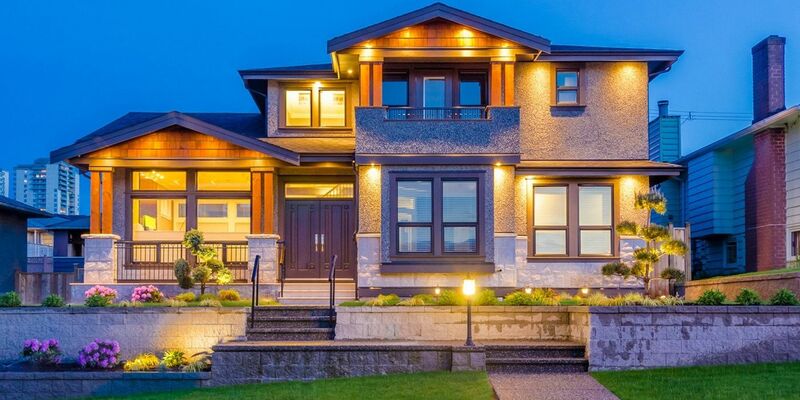 With Walsh Electric, your exterior electrical service needs will be handled quickly and efficiently. 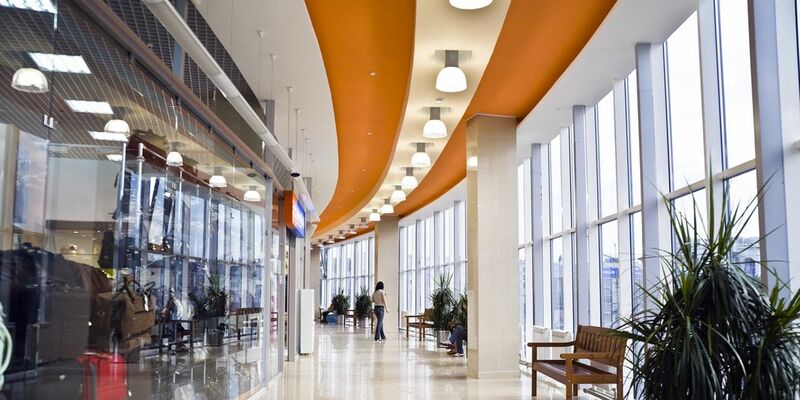 Walsh Electric has been providing commercial exterior lighting service to Northern Virginia, the District of Columbia, and Maryland since 1985. 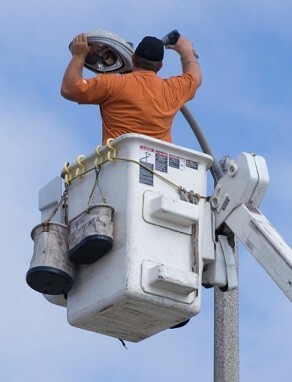 Repair light poles up to 50 ft. If you already know that your exterior lighting is in need of maintenance or repairs, give us a call for a free estimate!